Whether you're a new parent looking for an orthodontist that will help care for your child's smile for life or an adult seeking to improve the look and health of your teeth, our team is here to help! SWPDO is known as the Littleton office "Where smiles grow up," and Dr. Jim Urbaniak, an orthodontic specialist, is dedicated to providing an outstanding experience for every patient. Should You Have An Orthodontic Exam? The most basic one is this: You should see an orthodontist any time you have a question about the alignment of your teeth, or the quality of your bite. Sometimes, a problem in this area is painfully obvious. 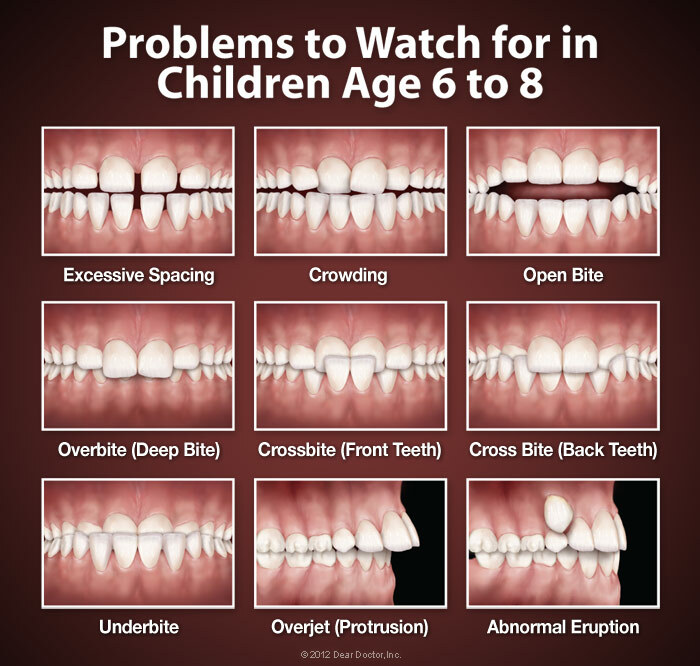 For example, you may have difficulty biting, chewing or speaking, or some of your teeth may be clearly protruding, crowded or misplaced. If that's the case, then it's time to consult with our office — Dr. Urbaniak has the special skills and training needed to diagnose and treat the problem. Of course, it isn't just about looks. Well-aligned teeth are easier to clean and maintain, and less subject to abnormal wear. A better bite keeps you from having trouble eating and speaking, and helps your teeth stay healthy — and healthy teeth can last a lifetime. So why delay getting orthodontic treatment? Please contact us today! 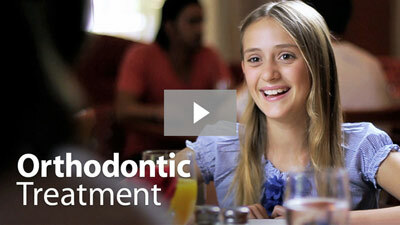 Of course, orthodontic treatment isn't just about looks. 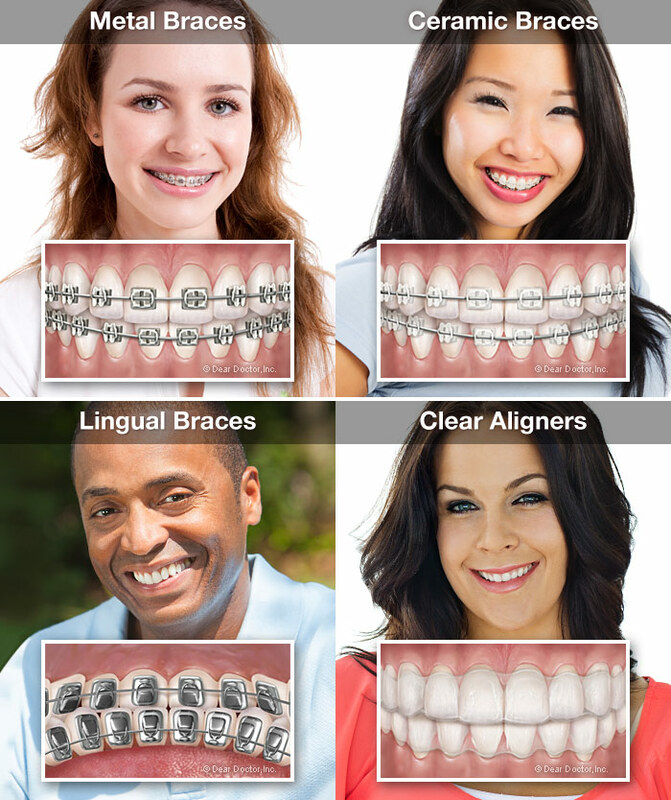 Well-aligned teeth are easier to clean and are less likely to suffer premature or abnormal wear and tear. A better bite will help prevent you from having trouble eating and speaking, and helps your teeth stay healthy for a lifetime! If you're curious if you may be a candidate for treatment you should request a consultation with Dr. Urbaniak, an orthodontic specialist, today. He will work with you to determine your best options, and create a plan perfectly suited to your needs. With his help, you'll be on your way to a beautiful, healthy smile in no time!